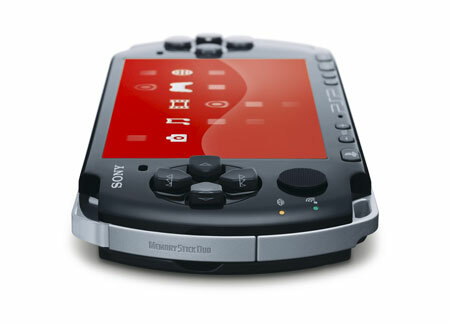 Homebrew dev baletandesu has released the initial version of Easy PSP Playlists Maker. As the name suggest, this homebrewed app allows you the create your own music playlist for your PSP using a PC. Easy PSP Playlists Maker 1.0 NEWEST!